The following are articles that I have written regarding language development, speech, and feeding. Click on "Learn More" to see the entire article. 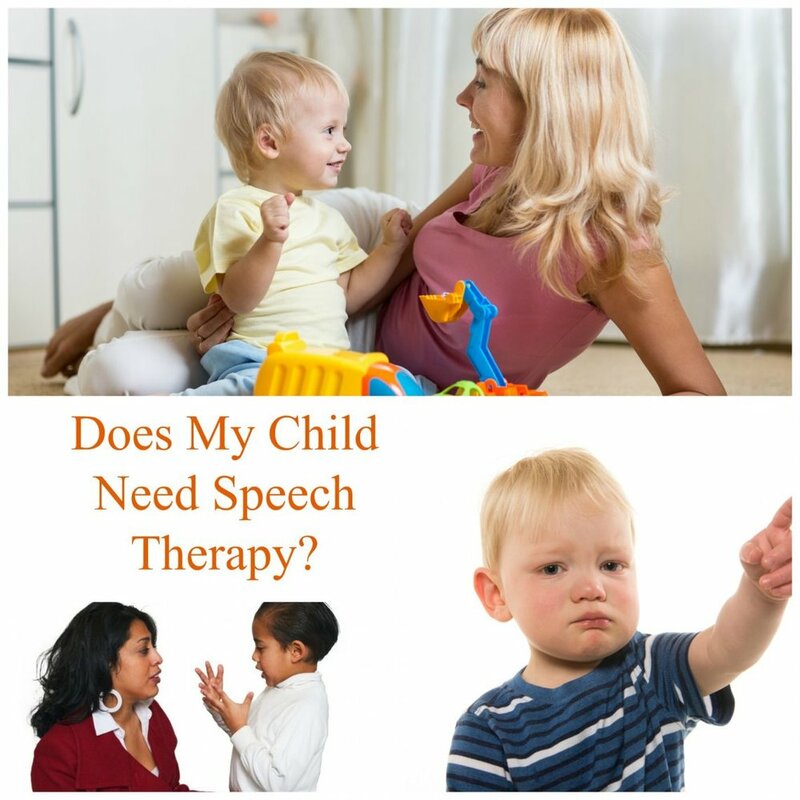 When people find out I’m a speech therapist, they usually have questions about their child’s speech and language and whether or not they should be concerned about it. I wanted to write an article that sums up some different speech and language milestones for different ages and when you should seek out additional help from a speech therapist. 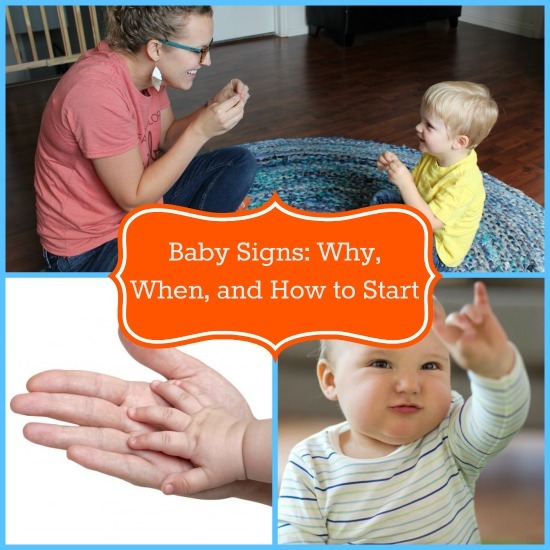 If you’re a parent of a baby or toddler, you’ve probably heard the term “baby signs” or baby sign language and wondered what it’s all about. Is it only for deaf children or can hearing children benefit as well? How and when do I start teaching signs? If my child learns baby signs, will that keep her from talking? As a speech therapist who worked in early intervention (ages birth-3) for several years, I can answer all of these questions! We all look forward to hearing our babies say their very first word. My baby’s first word was “cheese”. Random, I know, but he loves cheese so it was very motivating for him to learn the word! But what if that first word doesn’t come? Or what if your toddler is not expanding his vocabulary? 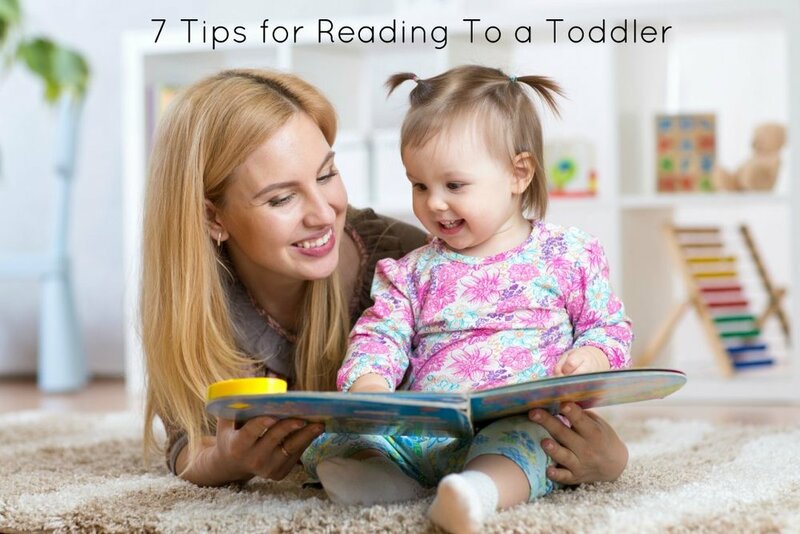 I worked for several years in early intervention with toddlers who had delayed speech and these are some of the tips I gave parents to help create communication opportunities in their home. As parents, we all worry when our children won’t eat or only eat certain foods. For some kiddos it seems like they could live off of chicken nuggets and ketchup with a peanut butter sandwich thrown in every once in awhile! Most kids go through phases of picky eating but some kids take it to the extreme and have very few foods they will eat. Have you ever worried about what type of picky eating is considered normal for a child? And when you might need to seek out a therapist for feeding therapy? I’ve got some answers for you! Technology is everywhere and kids these days are getting pretty tech-savvy at a very young age. There are so many apps out there and it can be difficult to figure out which ones are actually educational and which ones are just for entertainment. I’ve made a list of the apps that I think are most beneficial for toddlers working on speech and language skills. 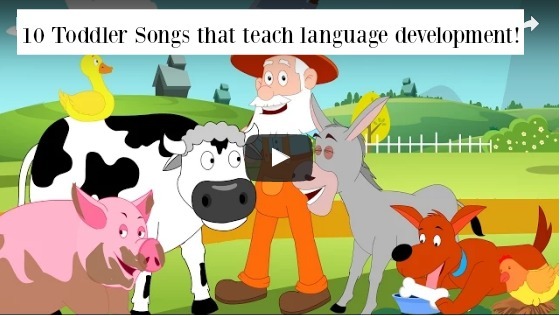 Most toddlers love songs, and singing songs together is a great way to teach new skills. 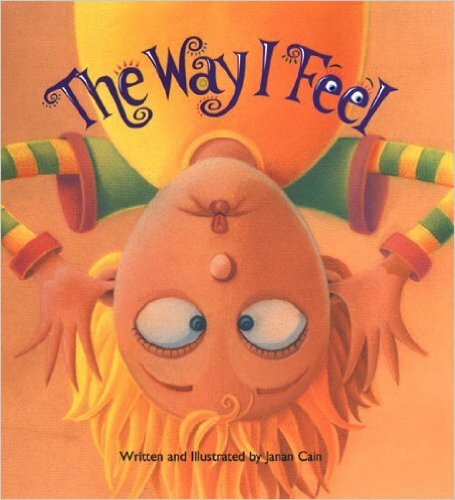 Not only is it fun but it also teaches skills such as gross and fine motor imitation, following directions, body parts, basic concepts, new vocabulary, and the list goes on! The following are some of my favorite toddler songs to sing with toddlers and why they are good for your child.